Julie Gordon Dalgleish joined Charlotte Street Foundation (Kansas City MO) in August 2013 as Executive Director, following the 16-year tenure of its founder, David Hughes, Jr. Transitioning from her role as principal of the Minnesota-based consulting firm, Arts Development Associates (ADA), Dalgleish has worked for more than 30 years in communications, planning, management, program development, and evaluation for a wide variety of performing and visual arts enterprises and cultural, government, and funding agencies throughout the United States and in Canada, England, and New Zealand. Between 1996 and 2010 she directed the Bush Artist Program and carried out organizational grant reviews for the Archibald Bush Foundation in St. Paul (MN). 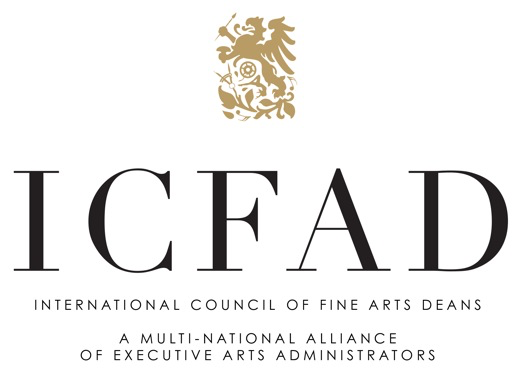 During her tenure, she oversaw a major expansion of the Foundation’s artist fellowship program expanding it with professional development assistance and adding grants programs for mature artists and for artists living in North and South Dakota. Through this expansion, direct support for individual artists increased by nearly 50 percent to approximately $1.1 million, and the total number of artists supported doubled. 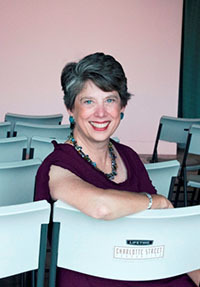 Dalgleish was associated with ADA between 1985 and 2013; among the projects she led, as Vice President and later President, were program assessments for COMPAS (Community Programs in the Arts) in St Paul (MN) and Jacob’s Pillow Dance Festival (MA); communications and marketing plans for The Heritage Center (Pine Ridge SD), Park Square Theatre (St. Paul MN), and Paper Mill Playhouse (NJ); organizational strategic plans for Rapid City Arts Council (SD) and Minnesota Center for Book Arts; cultural facility planning for Herberger Theater Center (Phoenix AZ); and interim management roles for Canada’s Royal Winnipeg Ballet and New Dance Lab (MN). In recent years she managed and produced two events for the City of Minneapolis including a collaborative event, Bridge: A Gathering, a cultural program created to commemorate the fifth anniversary of the I-35W Bridge collapse, and Secret City, a city-wide arts festival. Dalgleish is co-author of the book, Waiting in the Wings: A Larger Audience for the Arts and How to Develop It, and has published articles for a range of publications including The Reader, a quarterly published by Grantmakers in the Arts. Currently she serves as Vice Chair of the board of directors for the national service organization, Cerf+ (Craft Emergency Relief Fund + Artist Emergency Resources).